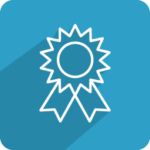 We can help you to boot or increase search ranking for your keywords or domain search on google, bing or yahoo. 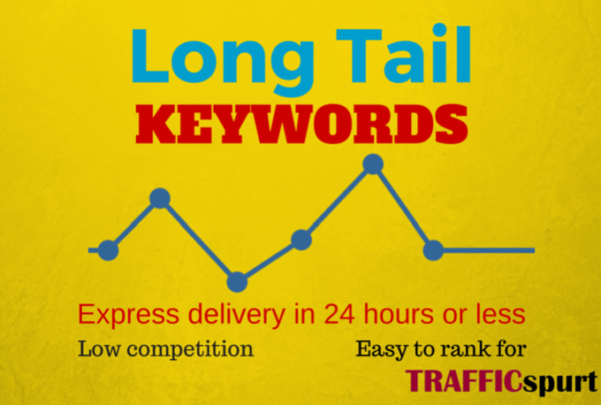 We help you to find best Long tail keywords with low competition specific search queries people write in search engines. This kind of keywords have lower monthly searches but are generally much easier to rank for. That's why you can target more than one per page..